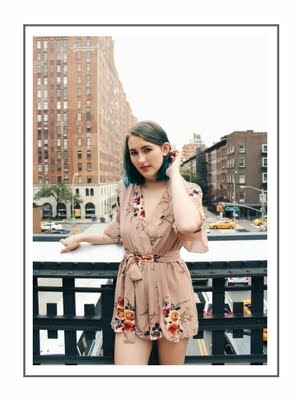 For those of you who've read my post on local designers and artists, you know that I love supporting local brands. Being able to see where the inspiration for any given item came from is so magical to me. So, I was very lucky to be able to meet with Maya Bauer of Maya Moon Designs a couple of weeks ago to learn more about her design and creation process. I've almost grown up seeing her pieces in my favorite local shops, and each stage in my developing style has seen a different Maya Moon item. That's my favorite part about Maya's work: there's something for everyone. 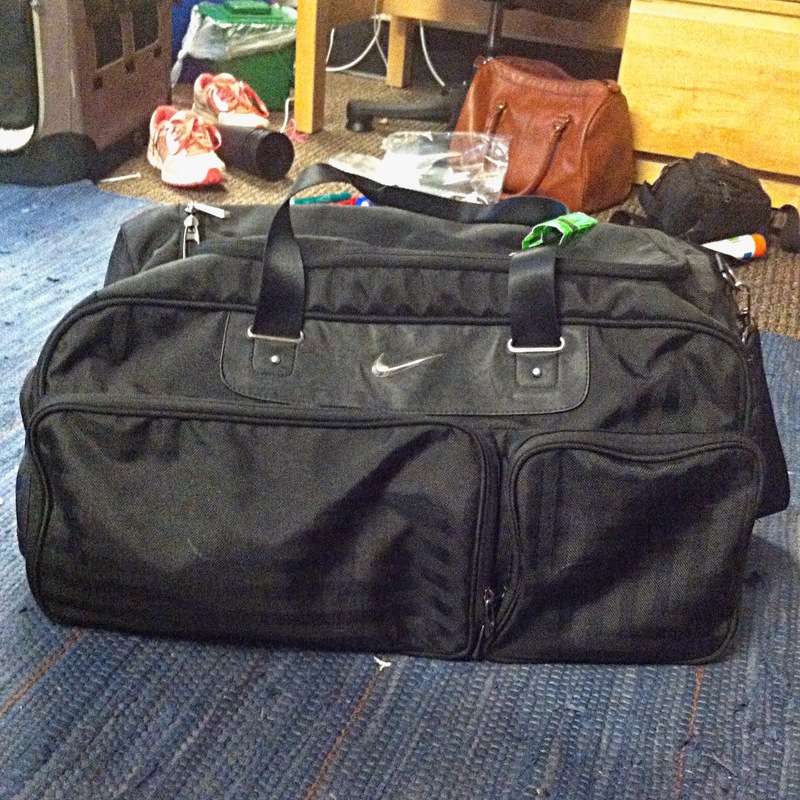 I was packing for school after meeting with Maya when I came up with the idea for this post. I was trying to figure out which bags and purses I would need up in Seattle and I kept thinking about all the beautiful bags Maya had shown me. I found myself wishing that I could take these five bags in particular for one reason or another. 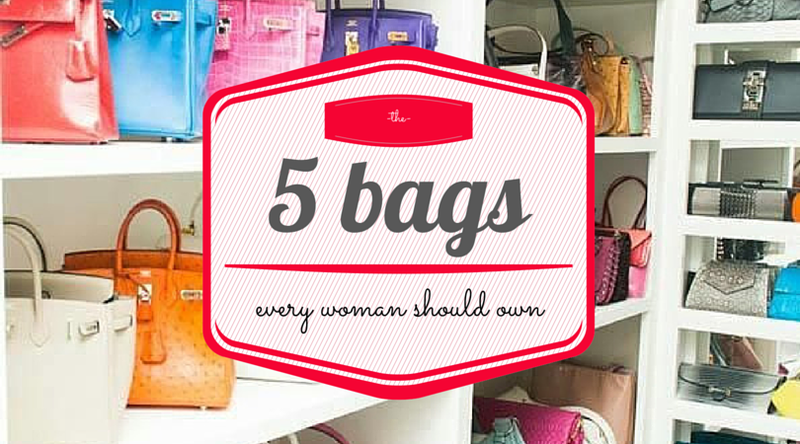 I managed to find suitable equivalents in my own closet, but it still got me thinking about the five bags I strongly believe every woman should have available to her. Confession: I don't go out. I don't do well in crowds, and my bedtime is around the time that people often want to go out. However, even I own my fair share of clutches to take with me on dinner dates or to events. This is the bag I tend to buy in an interesting color, pattern, or design; it's so small it'll be noticed, but it's not too big to distract from the rest of your look. An orange envelope clutch from Street Level. This isn't just essential for college students; everyone needs a bag that they can carry their computer and even a couple magazines in (that's what my book bag is used for in the summer). Something neutral ensures it will go with anything from business casual to full-on professional attire. My mom's Dooney & Bourke briefcase. Everyone travels, be it by plane, train, or automobile. 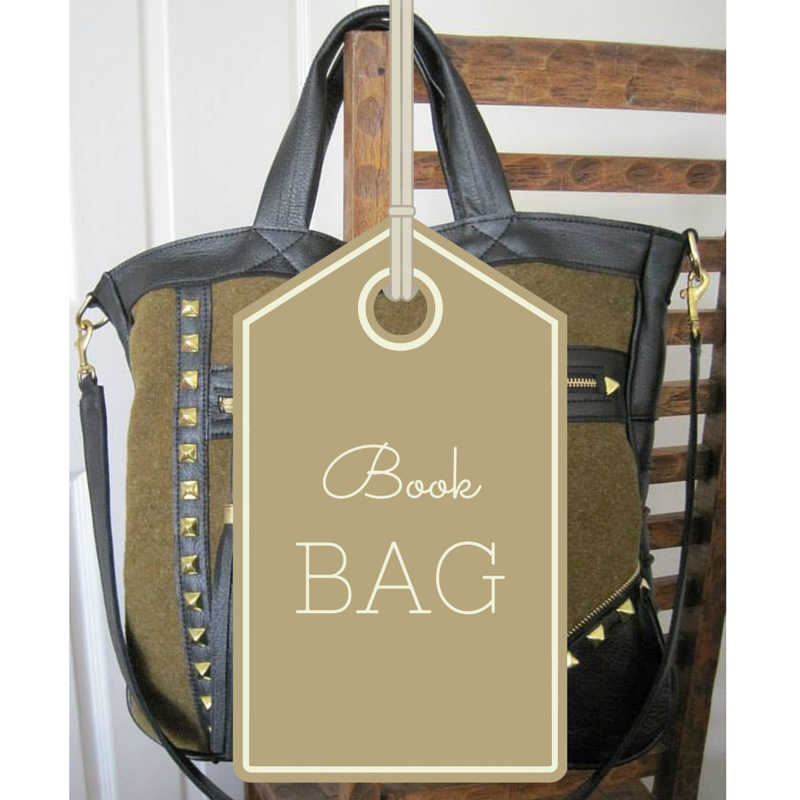 A larger bag that can go through security, be stored in an overhead compartment, or reside by your feet is definitely a necessity for traveling. 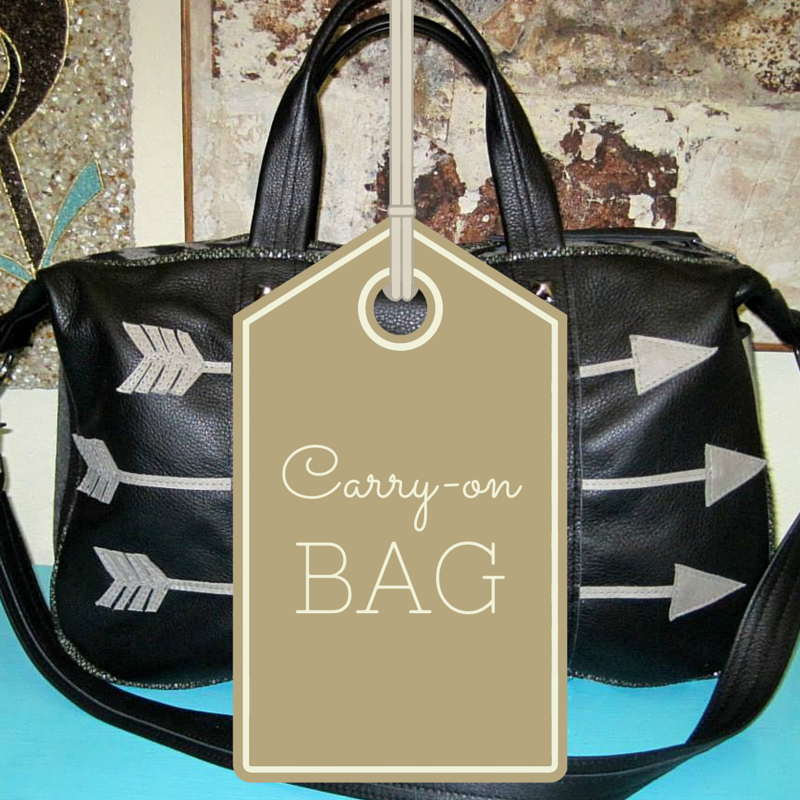 I especially love that this Maya Moon bag has arrows on it-- it's more than ready to go somewhere! This dog carrier from Bark-n-Bag... I can use it to travel by myself or with Luxe. 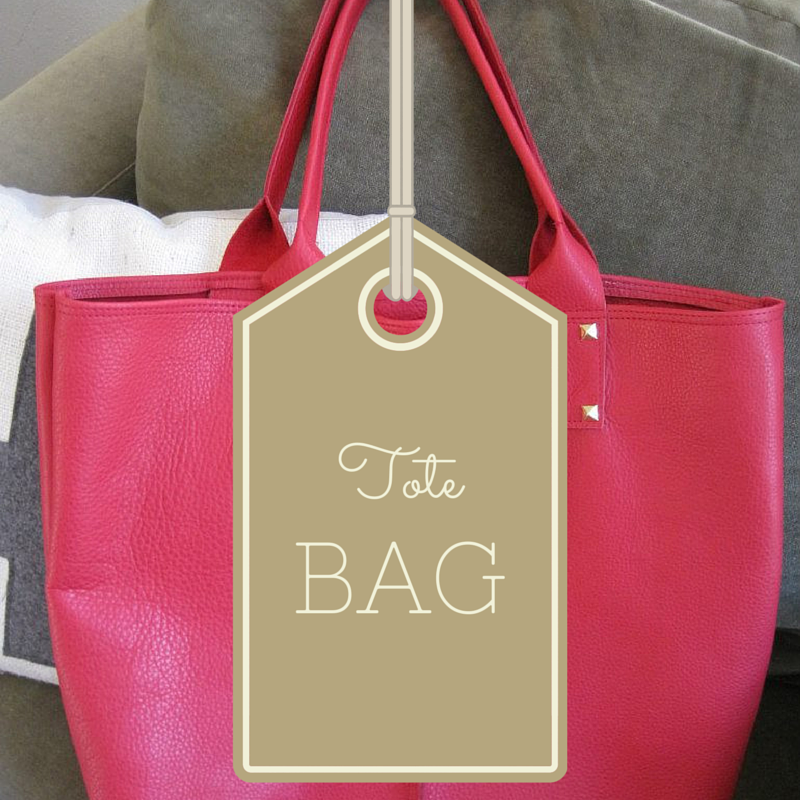 A tote bag is perfect for shopping (either of the grocery or clothing variety), traveling, beach days, and much more. I personally like to use mine as an alternative to a reusable grocery bag. It's much cuter and still serves the same purpose of eliminating unnecessary paper and plastic waste. 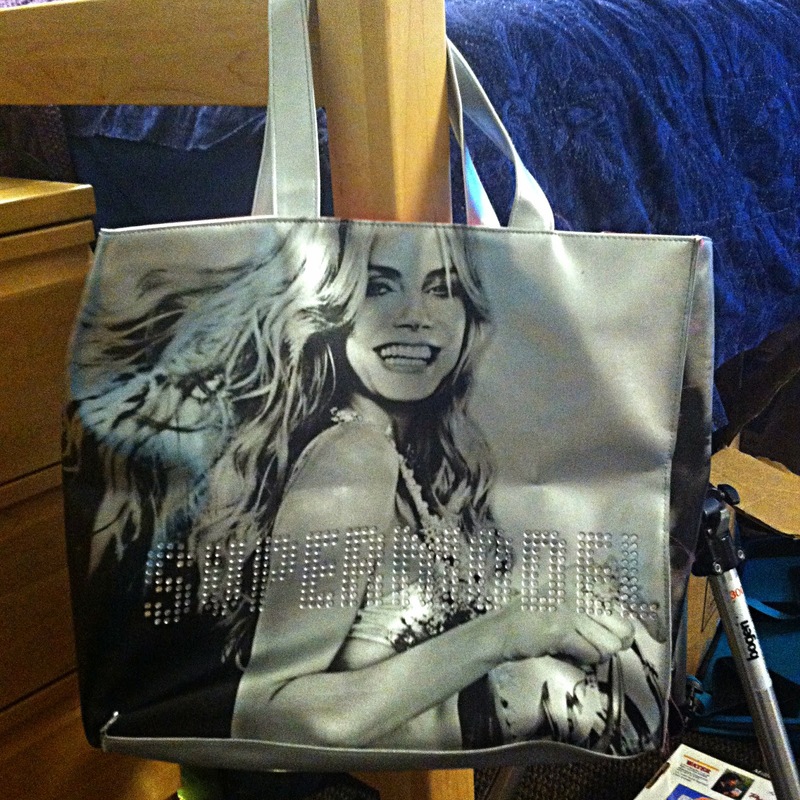 An old Victoria's Secret special offer tote that I "borrowed" from my mom. 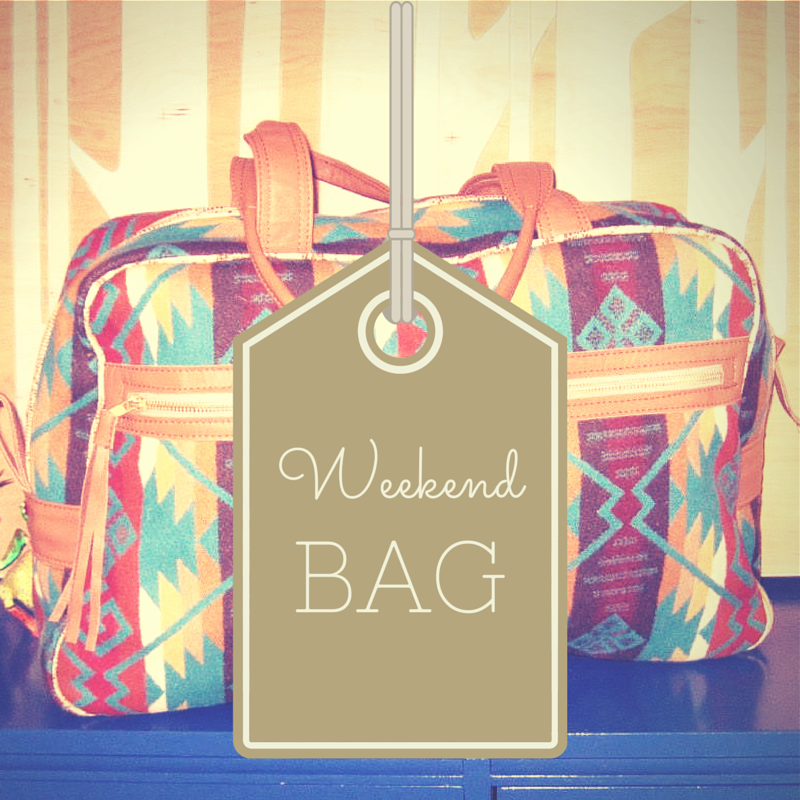 Whether you're going camping, to the gym, or on a multiple-day excursion, a weekend bag is a larger bag that every woman should own. 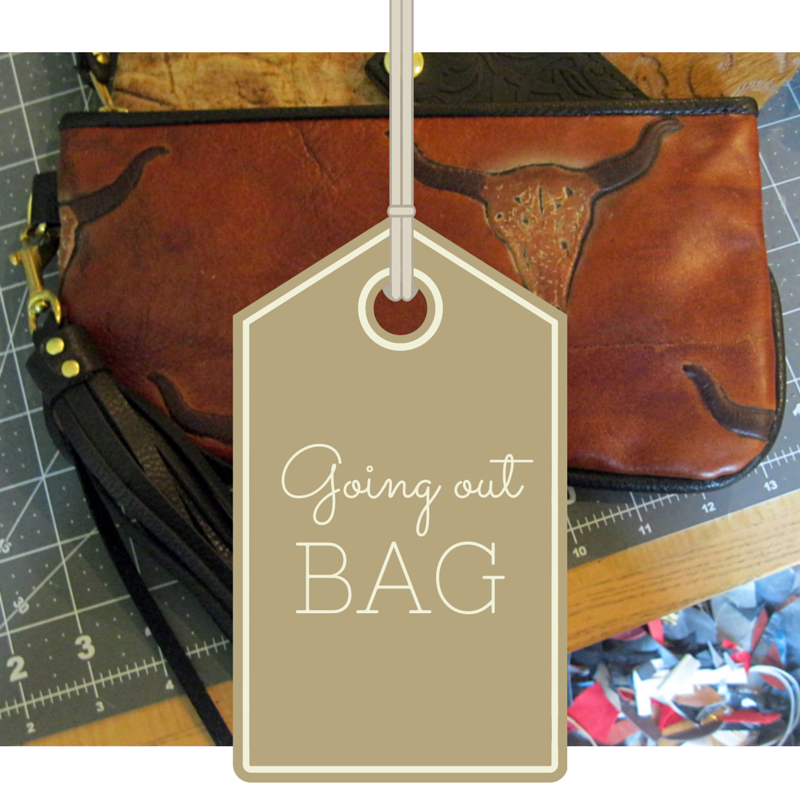 Bonus: when you're not using it, it's big enough to hold all your other bags! 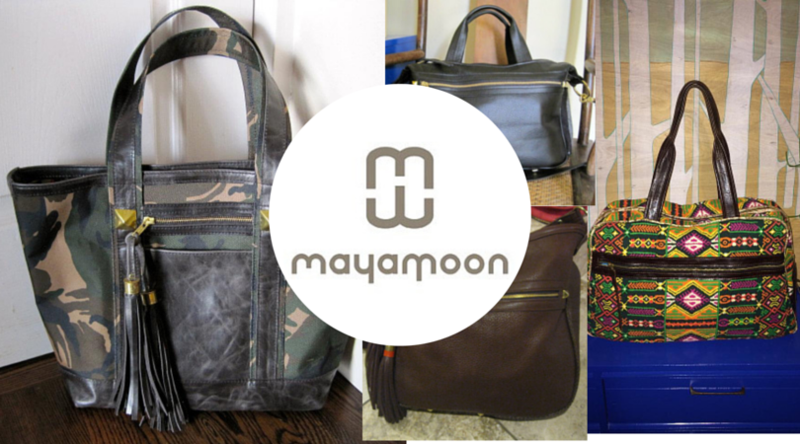 To purchase a handmade Maya Moon bag, visit Maya's Facebook page or contact her by email at inquiry@mayamoondesigns.com.